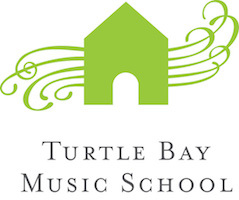 Please join Turtle Bay Music School Board President, Jeff Schlosser and Chairman, Edwin Sirlin on Monday, June 10 at the Whippoorwill Club in Armonk, NY. Registration and breakfast at 7:15am, balls in air at 9:15am. 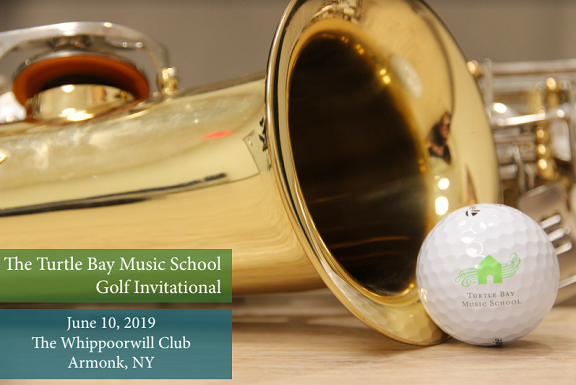 Play one of the greatest golf courses in the Northeast and support TBMS, a community music school providing music education and experience to thousands of New Yorkers. TBMS is a 501c3 nonprofit. 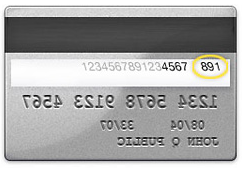 Your support may be tax deductible, but it is guaranteed 100% appreciated. 1 Foursome. Full day of golf with breakfast, lunch and live music. 2 Foursomes, Full day of golf. 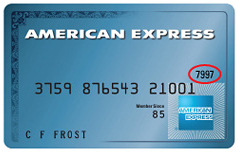 Breakfast sponsor with logo placement. Social Media Activation. Hole Sponsor, prominent logo placement. Single reservation for one. Full day of golf with breakfast, lunch and live music. I can't attend. Please accept this gift. 100% tax deduction and our thanks. Longest Drive Sponsor, 100% tax deduction, Logo recognition. Social media activation. Golf Cart Sponsorship, prominent logo placement, social media activation.